Amazing speed cleaning tips you'll wish you'd known sooner! 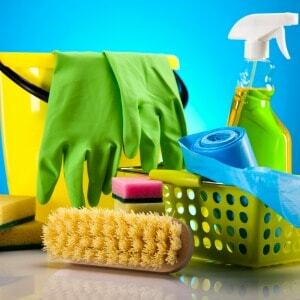 Learn how to clean every room in your home in half of the time. May 20, 2007 0 comments on "Tips for Cleaning Stainless Steel"
May 12, 2007 0 comments on "Removing Ball Point Ink Stains"